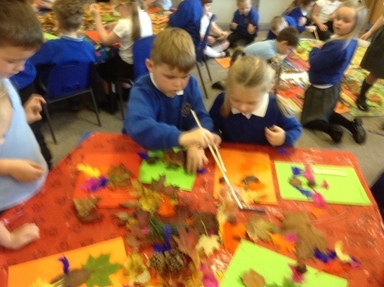 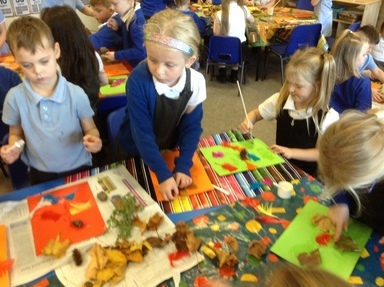 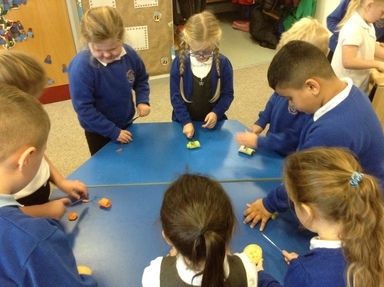 This week we have had a wonderful week exploring all things autumn, collecting leaves, making soup, singing autumn songs and playing instruments. 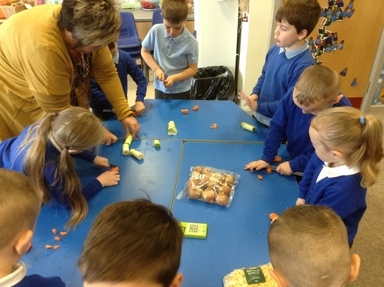 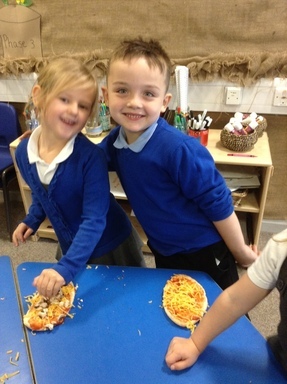 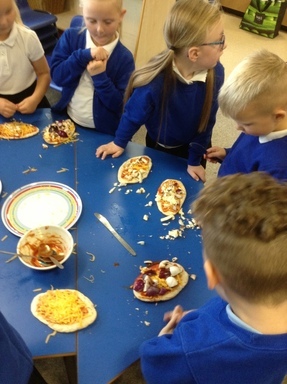 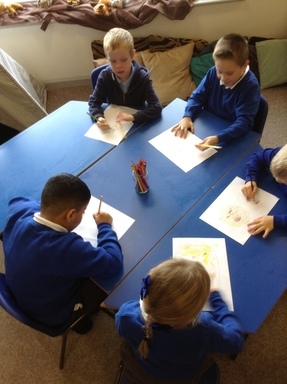 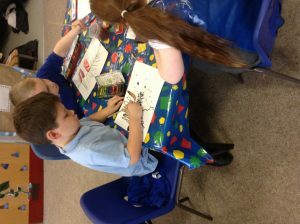 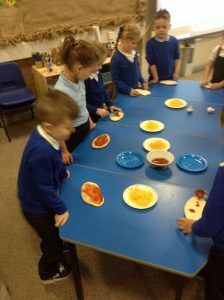 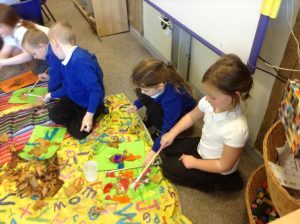 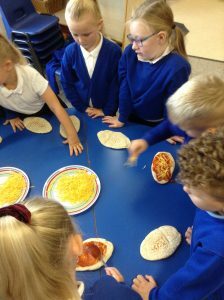 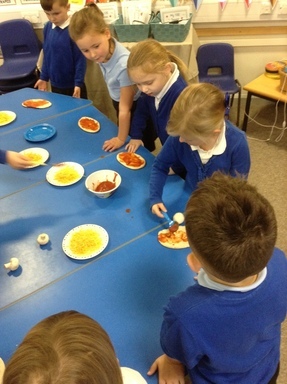 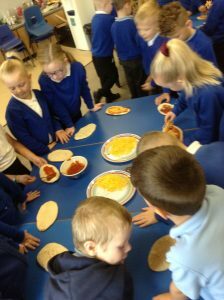 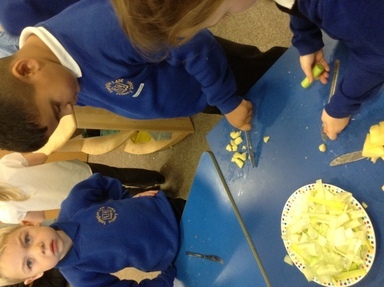 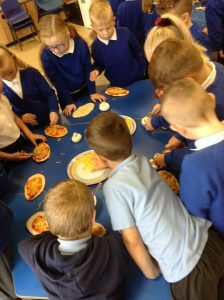 We read stories like the little red hen made pizza, designed our own pizzas and made some to eat! 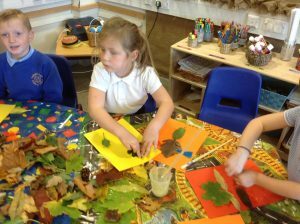 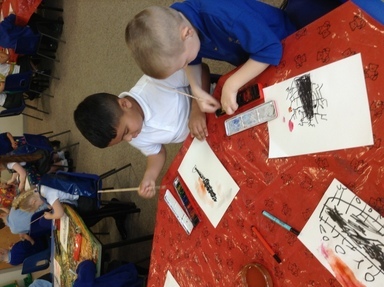 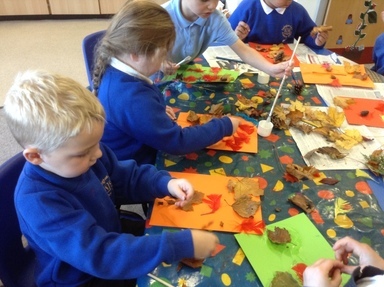 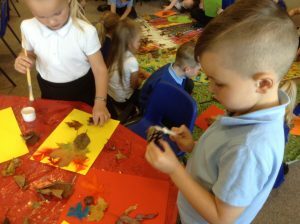 We have made some wonderful autumn crafts using leaves and berries and we have painted beautiful pictures with watercolour paints! 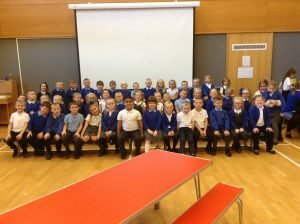 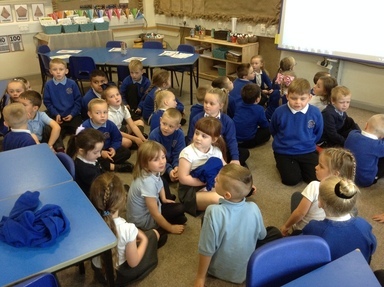 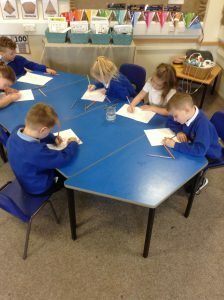 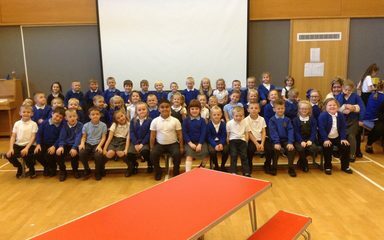 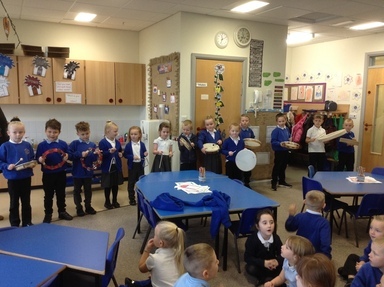 To top the whole week off we performed our songs that we had been practising to all our families and friends at our WOW afternoon, spending time eating the soup we made and doing crafts with our loved ones.